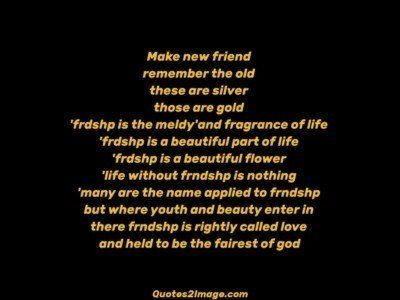 Beautiful friendship saying: Life can give us a number of beautiful friends; But; Only True Friends can give us a Beautiful Life. 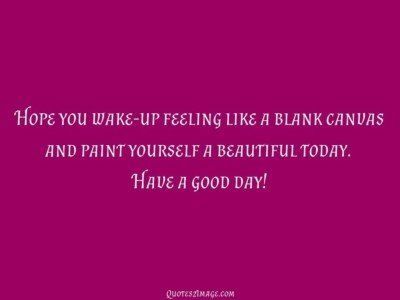 Hope you wake-up feeling like a blank canvas and paint yourself a beautiful today. Have a good day! Love is that beautiful forest where a brave Tiger is killed by a doe-eyed beautiful Deer! The mist turns to light, Morning takes over the night. Another beautiful day dawning, It’s time to wish you a very Good Morning! 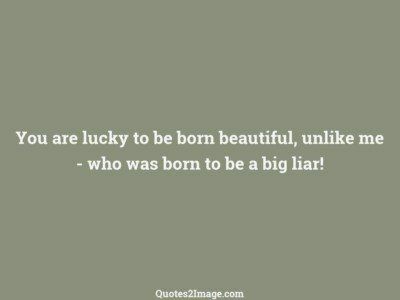 You are lucky to be born beautiful, unlike me – who was born to be a big liar! Be passionate about life and make it beautiful.. do not punish yourself for others mistakes.. you dint do any wrong. 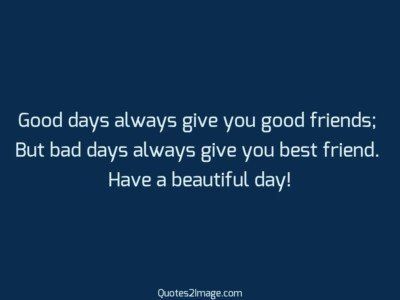 Good days always give you good friends; But bad days always give you best friend. Have a beautiful day! 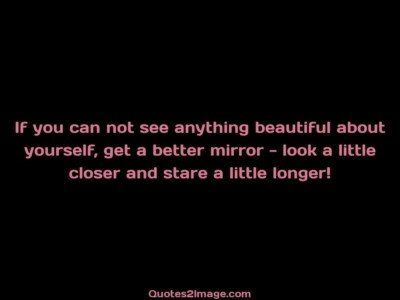 If you can not see anything beautiful about yourself, get a better mirror – look a little closer and stare a little longer! 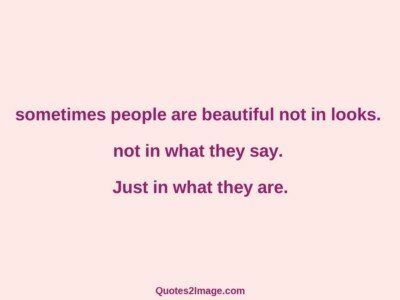 sometimes people are beautiful not in looks. not in what they say. Just in what they are.